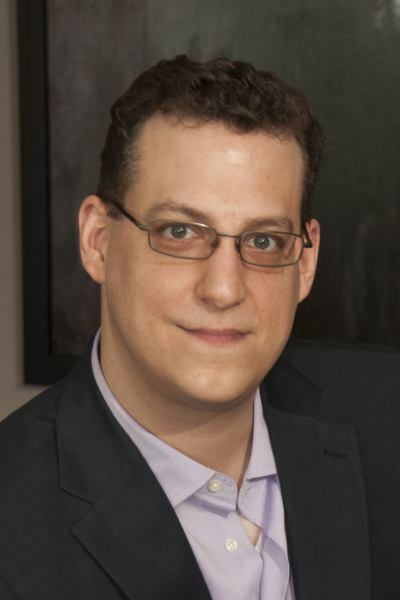 Why did you write your book "Pot Inc." and who is it for? 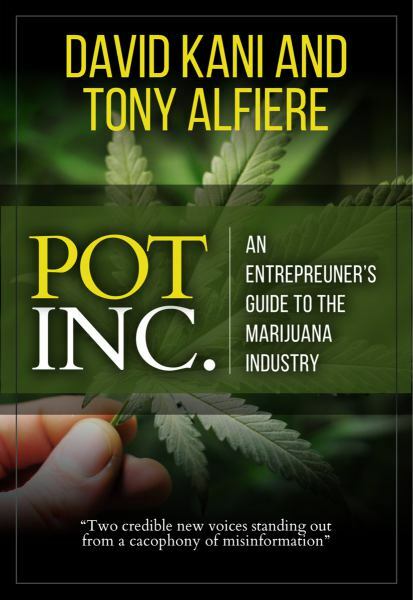 I wrote Pot Inc. for both veteran cannabis entrepreneurs and those looking for a guide through the minefield of the cannabis industry. Pot Inc. is for anyone looking to profit from the recent cannabis boom. What do you hope to accomplish with Pot Inc.? I hope to illuminate an industry that is still emerging from the shadows. Most real cannabis knowledge is still a secret. My book exposes the myths and documents the realities and gives an entrepreneur the confidence to focus on the real opportunities of the cannabis industry. How do you see the cannabis business developing? The cannabis boom is growing fast and shows no signs of stopping. The future looks better for the industry today than it did yesterday. I believe medical or recreational cannabis will be legalized in more than 40 states by 2020. Major national brands will emerge from this industry and there are several companies that are working toward that end now. As legalizing Marijuana appears on many ballots this voting season, do you think we are finally seeing the beginning of the end of Prohibition? And if yes, why? There is no doubt we are seeing the end of cannabis prohibition. The overwhelming evidence of the medical benefits and the massive product demand for recreational use will drive the legalization movement. Tell me about this product you created: Quigley’s Formula? And what’s the secret to Quigley’s Formula’s popularity? Quigley’s Formula is the first fast-acting, precise dose, cannabis drink. It sits on the counter in the same position as a 5-hour energy drink and requires no refrigeration. Someone called it the Coca-Cola of cannabis both for its popularity and because we’re using local bottlers in each U.S. region where Prohibition has ended. How is Quigley's Formula different from other similar products on the market? Quigley’s Formula is different from any edible or imbibable product on the market in the cannabis industry because it is instant acting, you know the precise amount of THC, and its packaging is irresistible, or so focus groups tell us. Are cannabis edibles the place to be in the marijuana entrepreneurial landscape? Edibles are just one of many options that can be very profitable if you avoid the pitfalls and concentrate on market realities as I outline in Pot Inc. Medical and recreational retailers have some big upside in the coming years as do smart growers and distributors and then there’s the whole industry ecosphere which includes non THC based products, financial services, technology that connects users to products, and undoubtedly many new areas no one has considered yet. It’s all just like when the Internet first became ubiquitous; to mix a few metaphors it’s the Wild West, the Land of Opportunity, and the Next Big Thing all resulting from the end of Prohibition.